NY Paving and Masonry hopes to become your preferred Commercial Paving Contractors. We are capable of large commercial paving projects in Suffolk County. We have new machinery and an extremely efficient and hardworking staff that can make your commercial project be cost efficient and long lasting. 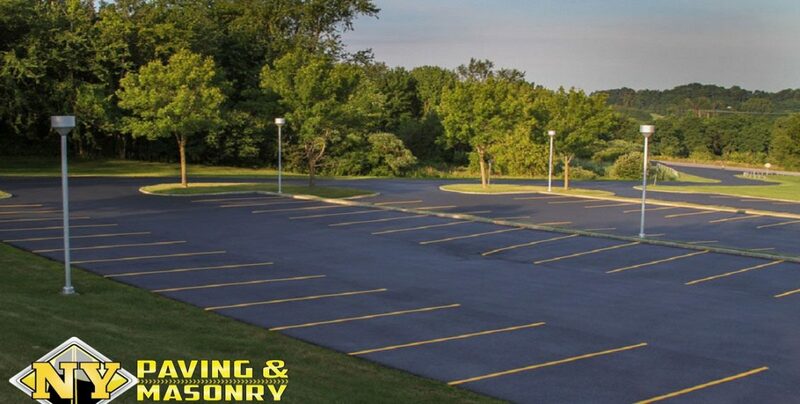 NY paving can perform brand new parking lot installations, parking lot seal-coating, or parking lot over-paving. When it comes to commercial paving installations, we can view your project plans and help you to determine the best and most efficient course of action for the asphalt design. We can help you to determine traffic flow as well as the most efficient use of space to maximize parking areas, parking garages and other areas where the best use of space is a must! If your parking lots substructure is good, and there are very little variations or failing areas in the lot, we can sometimes pave directly over the existing asphalt to save you money. We call this process over-paving. Once we have a brand new layer of fresh asphalt on your lot, we can then perfrom our parking lot striping services. Whether large or small, NY Paving and Masonry can stripe or re-stripe your lot to best utilize its space. 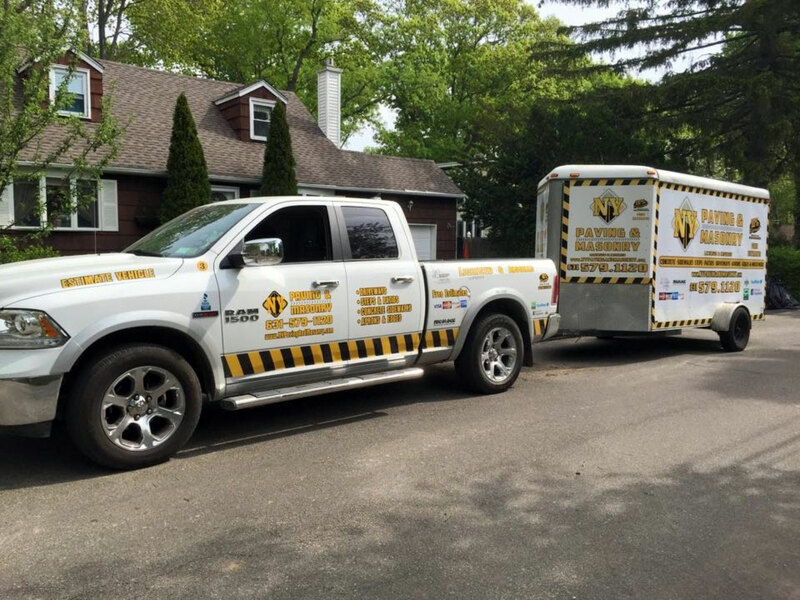 If you’ve had potholes, utility work or manholes repairs and are in need of resetting or crack filling, contact us today! We look forward to serving your Commercial Paving Contractors needs. Contact us Via Our Website Today And Get 10% Off Your Project! CLICK TO SAVE 10% ON YOUR PROJECT! Contact Us Today and Save!